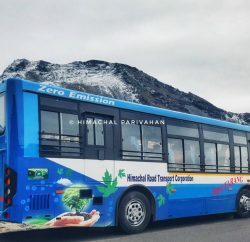 Chief Minister Prem Kumar Dhumal ordered the suspension of Pankaj Singhal, Hamirpur Divisional Manager of the Himachal Roadways Transport Corporation (HRTC), for not remaining present at the headquarters during his duty tour. 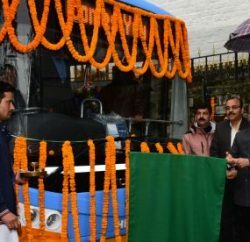 The matter was brought to the notice of the Chief Minister by residents who met him in connection with some complaints related to the HRTC. 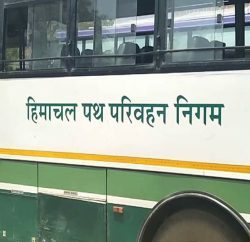 On learning that the DM was absent despite strict orders of the government to all officers to remain present during the tour of the Chief Minister in their areas, the Chief Minister got annoyed and asked the HRTC authorities to suspend the officer.